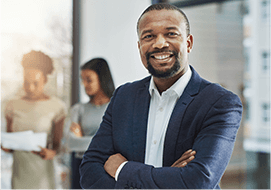 Acadia Healthcare is changing lives. 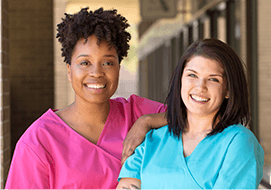 When individuals and families turn to Acadia Healthcare for help, they can be assured of receiving comprehensive support provided in a manner that acknowledges their individuality, honors their unique voice and innate strength and empowers them to achieve their personal goals and succeed to their greatest potential. We believe that the talented and dedicated men and women who work at Acadia deserve nothing less than this same level of respect and support. 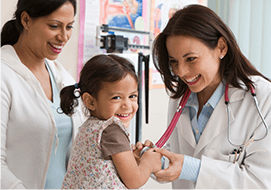 Acadia is a provider of inpatient behavioral healthcare services. 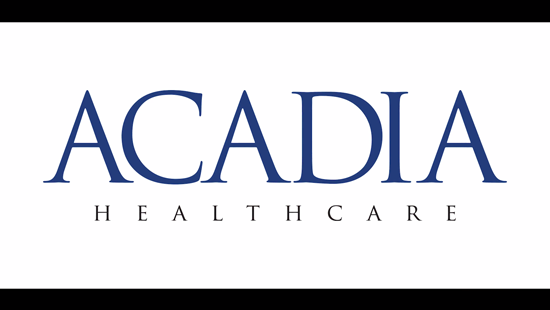 Acadia operates a network of 584 behavioral healthcare facilities with approximately 17,800 beds in 40 States, the United Kingdom and Puerto Rico. 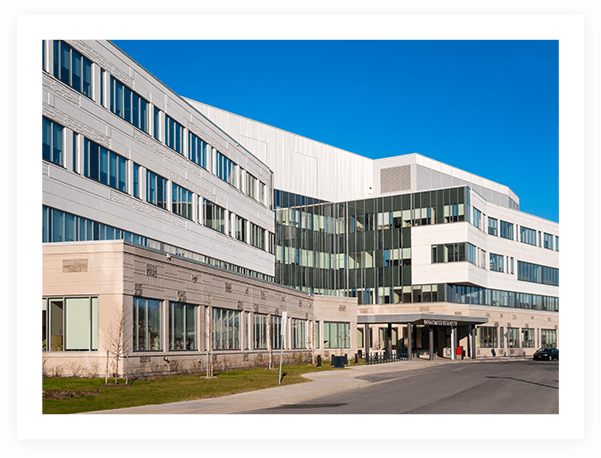 Acadia provides behavioral health and addiction services to its patients in a variety of settings, including inpatient psychiatric hospitals, residential treatment centers, outpatient clinics and therapeutic school-based programs.